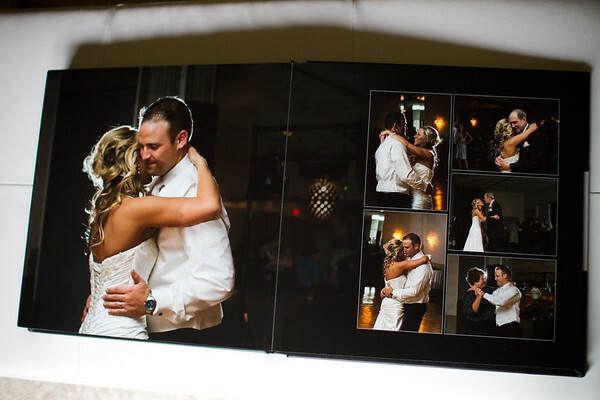 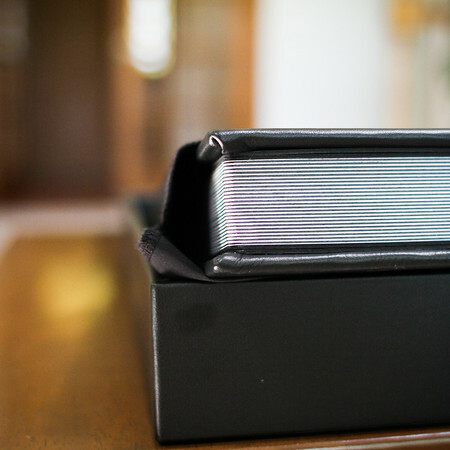 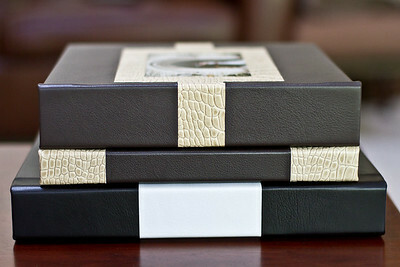 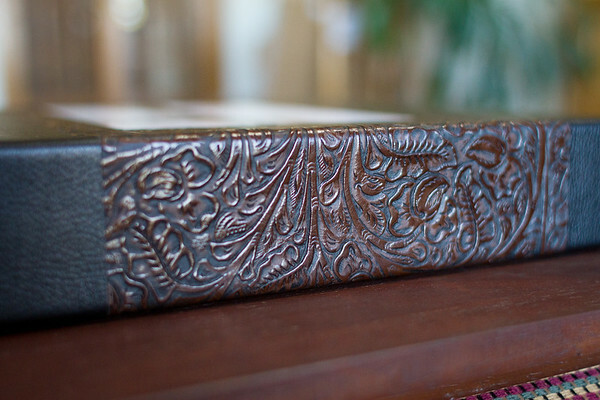 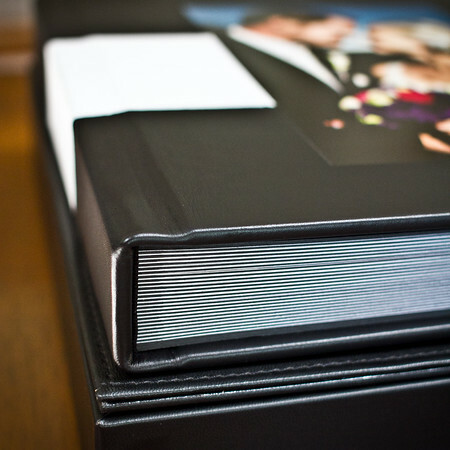 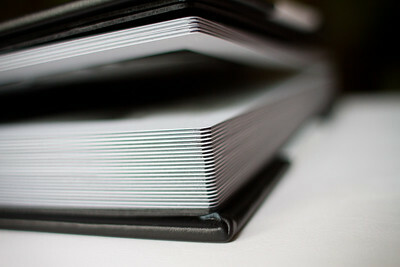 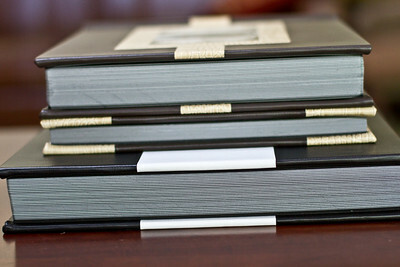 Our premier wedding albums are made of the highest quality materials. 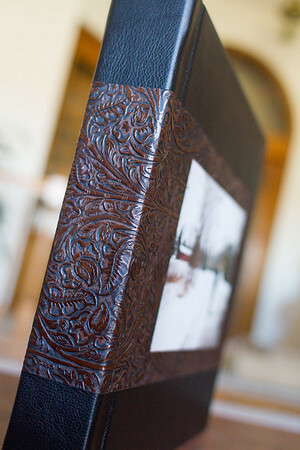 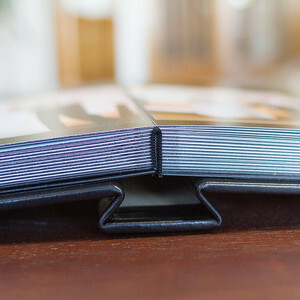 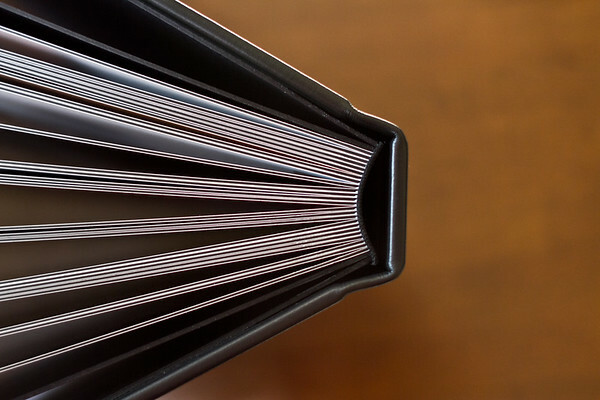 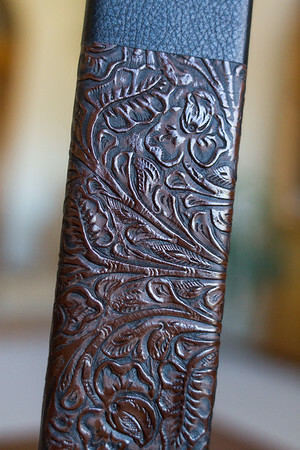 It’s a flush mount album containing up to 70 pages. 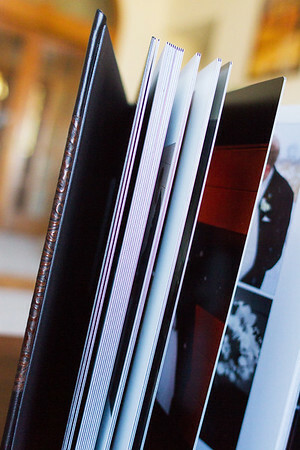 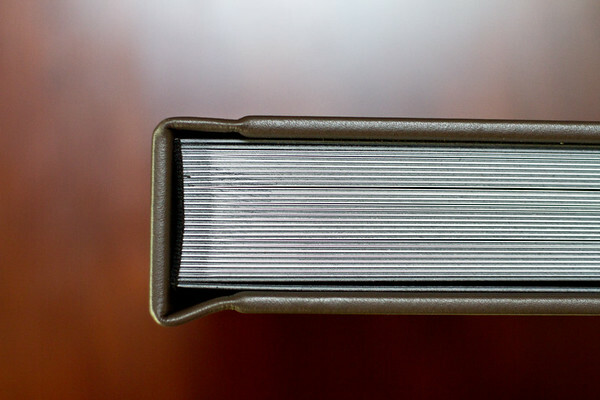 The very thick pages printed on archival quality photographic paper with UV coating lay flat when opened. 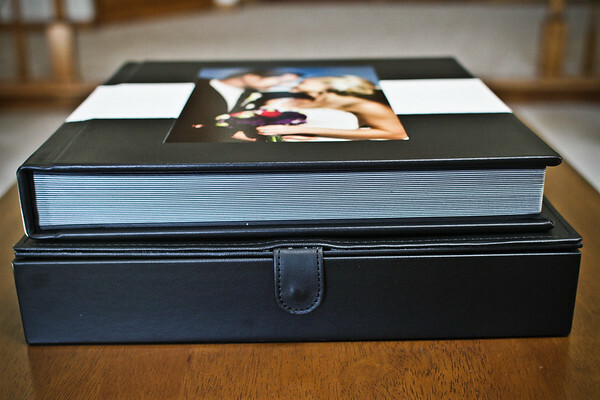 All page layouts are custom designed in our studio.The premier wedding album is bound with a choice of beautiful leather or fabric cover. 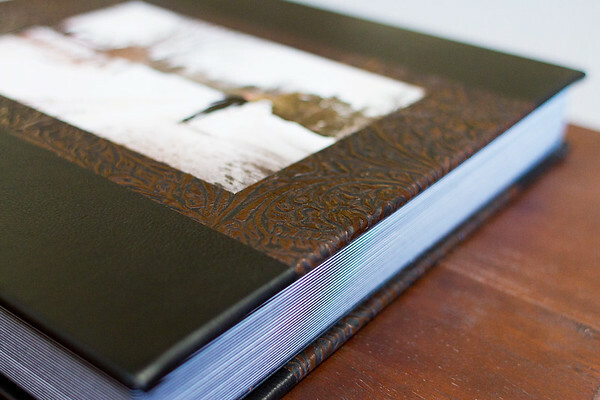 The 10x10 inches 30 page album starts at $800 plus tax.